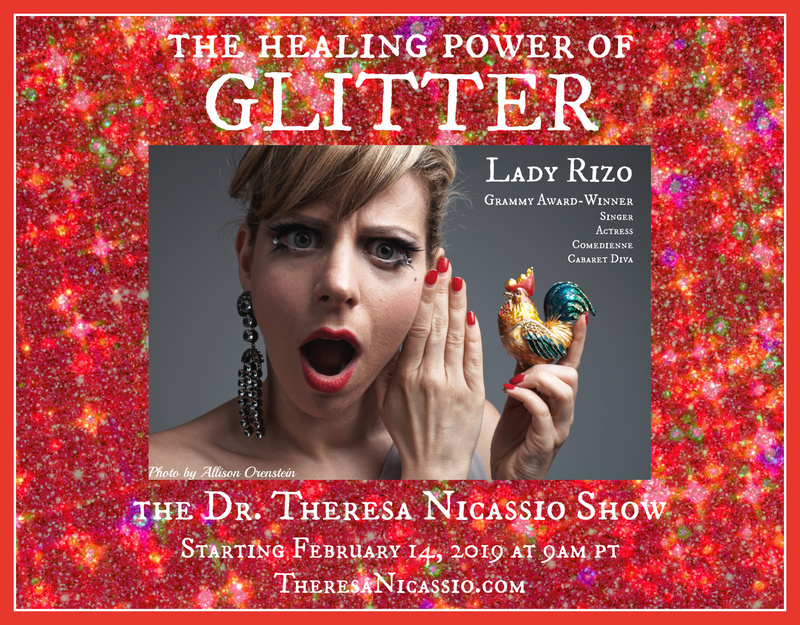 Hear Grammy Award-Winning singer, actress, comedienne, and provocative cabaret diva Lady Rizo (aka Amelia Zirin-Brown) talk about the unique and unexpected healing power of glitter on The Dr. Theresa Nicassio Show. Lady Rizo (aka Amelia Zirin-Brown) is an award-winning NYC based performance artist, comedienne, singer, composer, and actor who uses her art as a medium of social transformation. Unafraid to speak freely about the elephants in the living room, this singer-sophisticate unabashedly embodies authenticity, passion, empowerment, and social justice. Her electric quick wit delights her audiences, while her keen societal observations offer a depth and poignancy to her intelligent and thought-provoking messages. 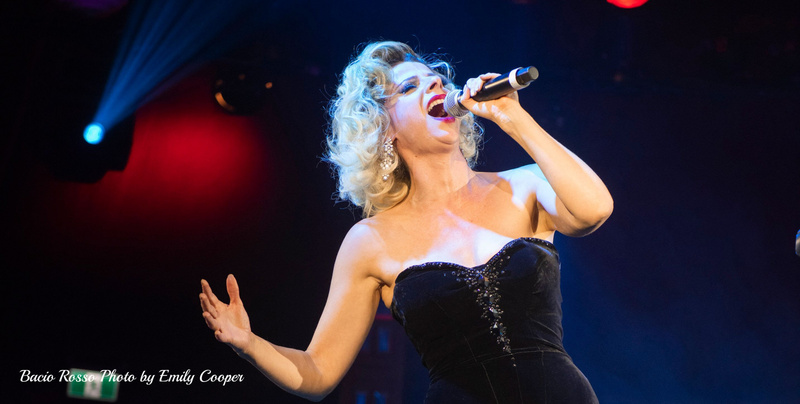 Once a teenage punk rocker, Lady Rizo has earned a name for herself by transforming nightclub-pop into experiences that are more soulful and more theatrical than they have historically ever been. A provocateur, Rizo has been described as a vessel for the spirits of Edith Piaf and Queen’s Freddie Mercury, making even the simplest sentiment feel voluminous. Her captivating vocal prowess mirrors the power of her voice as an advocate for women’s rights and social justice in all its forms. Featured alongside James Taylor, Diana Krall, Dave Brubeck, John Clayton, Chris Botti and several other brilliant artists, Lady Rizo is a Grammy Award winner for her collaboration with Yo-Yo Ma on the Holiday album Songs of Joy and Peace. 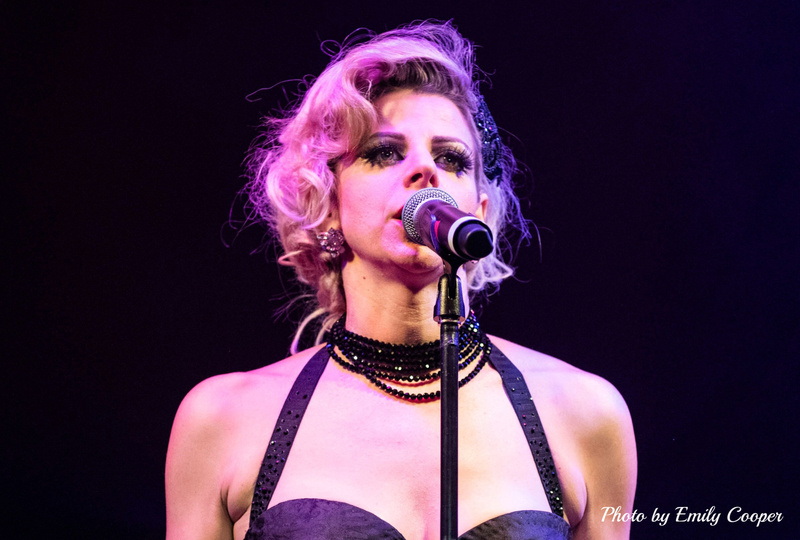 Lady Rizo has received a New York Foundation for the Arts Fellowship, won the inaugural Time Out London and Soho Theatre Award and the 2013 London Cabaret Award, in addition to being received with critical raves three years in a row at the Assembly Festival in Edinburgh. Rizo’s original pieces have been shown at the Public Theatre in New York (where she was a resident artist for 3 years at Joe’s Pub), London’s Leister Square Theatre, and the city-wide Sydney Festival (nominee for a 2013 Helpmann Award). Among other accomplishment, she was an original cast member and co-creator of Young Jean Lee’s Untitled Feminist Show, which she performed in for 3 years in over 7 countries. Rizo also created the 6-piece house band and was the mistress of ceremonies for the popular NYC supper club The Darby, performing alongside musical luminaries such as John Mayer, Leann Rimes and Bruno Mars. 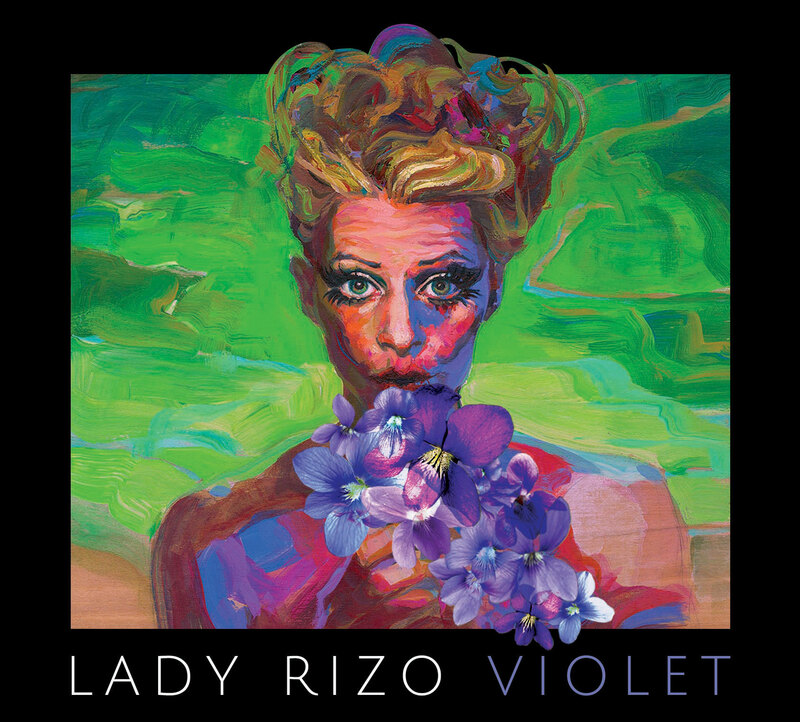 In addition to her two albums “Violet” and “Indigo,” Lady Rizo’s compositions have been featured in performances by The NY Theatre Company The Civilians and Julian Sheppard’s Los Angeles which debuted, directed by 2006 Pulitzer Finalist Adam Rapp at the Flea Theatre in 2007. She also co-created the web-series and composed the theme song “VIDS” for the Fuse Network and E! Entertainment. 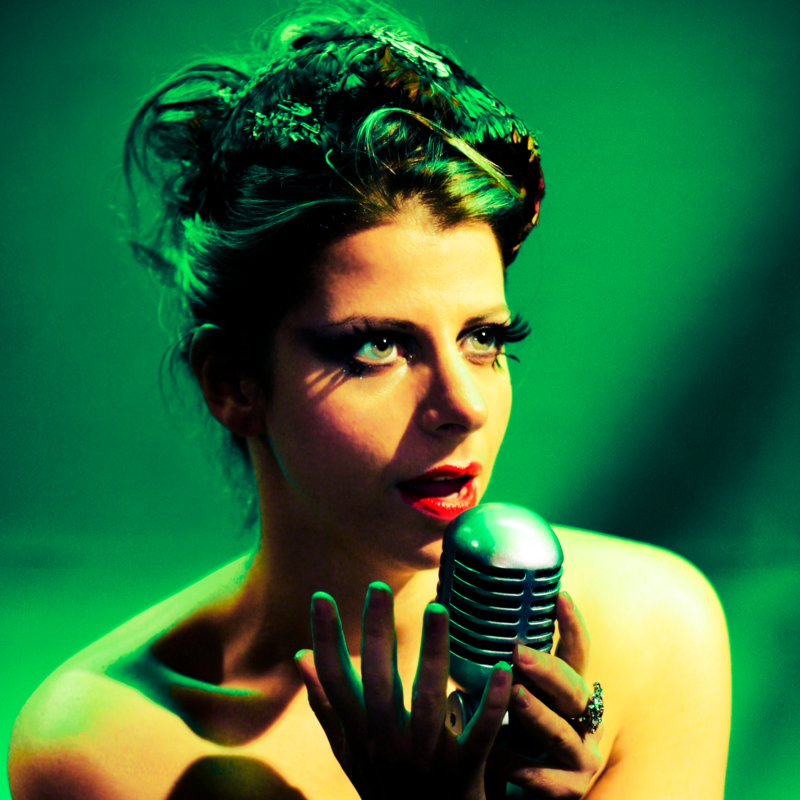 Along with collaborating with Yo-Yo Ma, Rizo has recorded with Moby, Reggie Watts, and the musical group CocoRosie that is documented in the film “Eyes of the Moon.” More recently, she finished her second sold-out run with Teatro Zinzanni in Seattle and is currently the featured saucy cabaret diva in Scott Malcolm’s Bacio Rosso that is taking Canadian audiences by storm and has been extended into March due to popular demand. Since her album debut with Violet, Rizo’s most recent release was produced by Indigo Ben Yonas (Ledisi, Mos Def, Mickey Hart), at Royal Studios in Memphis, which has hosted such greats as Al Green and Ann Peebles in their prime. A huge fan of the warmth of analog, Rizo also recruited local musicians to play on the Indigo album, some using Royal Studio’s vintage instruments.